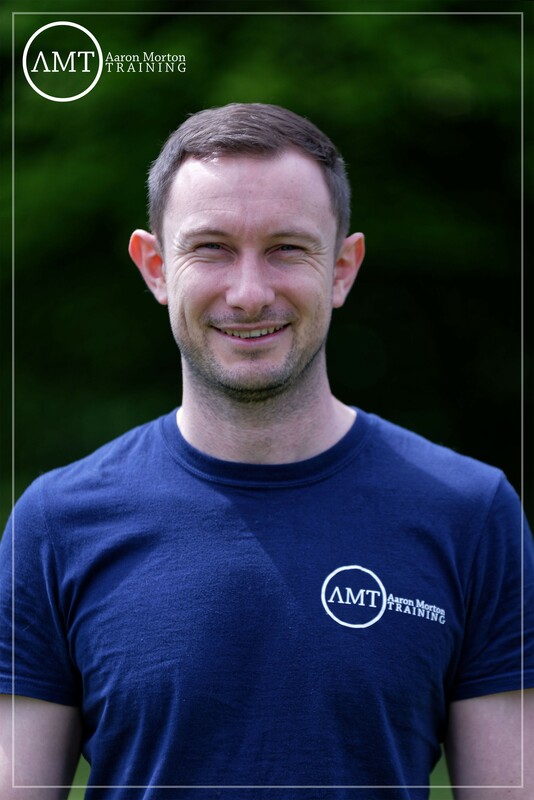 I’m Aaron and I have been a personal trainer for over 7 years training busy professionals to get fitter, leaner and stronger. My common clients are those who feel their health & fitness are slowly slipping away, with niggling joint pains and a feeling weaker becoming more commonplace. I work to restore your confidence in what your body is capable of and help you go beyond where you’ve been in the past. I started in the fitness industry in 2011 because I have always had an interest in health & psychology. Personal Training puts you front and centre of every day people with their struggles and aspirations about how they want to look and feel. I have always combined physical with mental, even though many consider exercise to just be moving a few limbs. It is a lot more than that and very quickly recognise their body is a system and by using it in the right way they have more energy and feel more confident in their body. I regularly do martial arts and currently doing Brazilian Jiu Jitsu. I am looking to do more obstacle course races as well having done Tough Mudder and Spartan beast in the past. I am a daily reader and frequently read around the subject of fitness, health & psychology.